Maryland Pink and Green: Great Finds and Online Exclusives! If you thought the Target collaborations, think Liberty of London, Miss Trish of Capri, and Calypso St. Barth, were fantastic, then you're in for a wonderful treat. 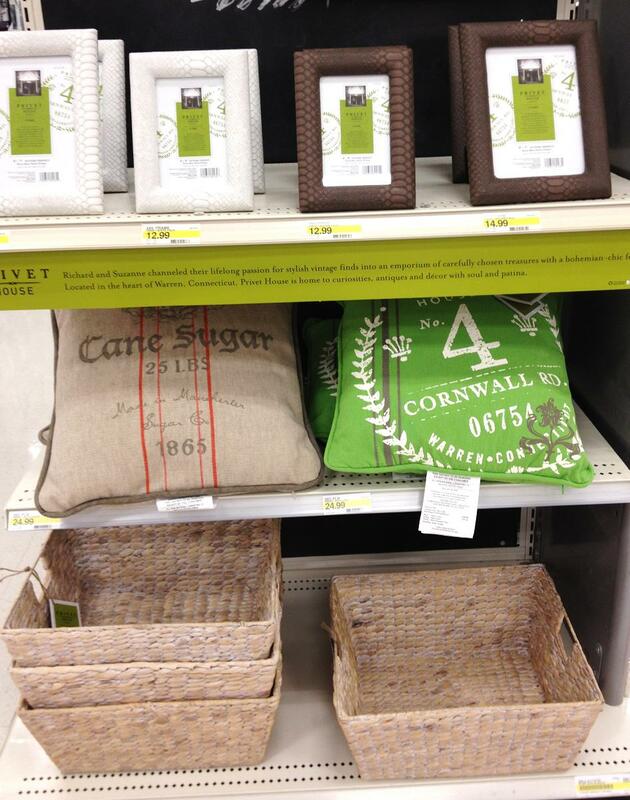 The Shops at Target debuted on Sunday, May 6. The newest collection includes collaborations with unique stores from around the country including The Candy Store in San Francisco, Cos Bar, Boston’s Polka Dog Bakery, Privet House in Connecticut, and The Webster in Miami Beach. The store-within-a-store concept is fun! Of course, I had to go to Target to see everything in person, even though the collection is available online. It is fun to go from department to department to see which pop up shops are there. The household department has a myriad of perfectly preppy options for every day style or a special party. 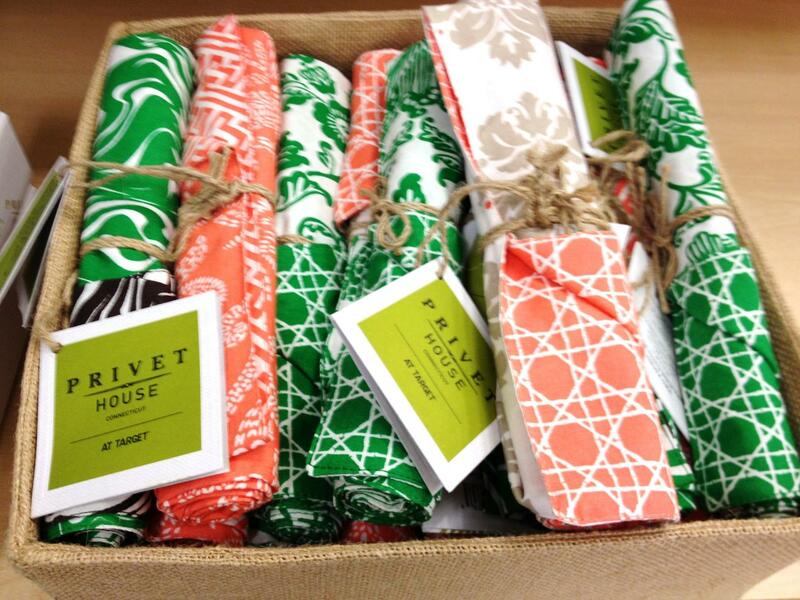 I love these green and orange bamboo print napkins from Privet House. The frames, pillows, and baskets give any decor an instant boost. It seems like there's a basket for everything at my house. I don't think it's possible to have too many baskets, especially because baskets seem to help me keep everything organized and neat. We use them to store everything from toys to keys. 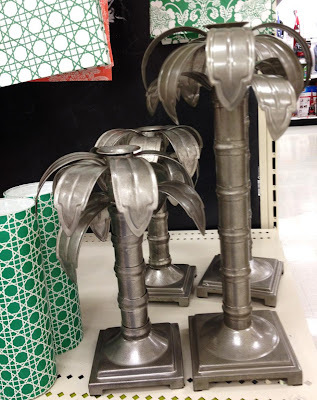 My favorite resistible find from Privet House is the pewter tone palm tree candle holder. It's so vintage chic. It looks like something that Lilly Pulitzer would have had on her table for a party in the 60's. The minnies helped me on my Target scouting mission, so it was only fair that they get a reward! 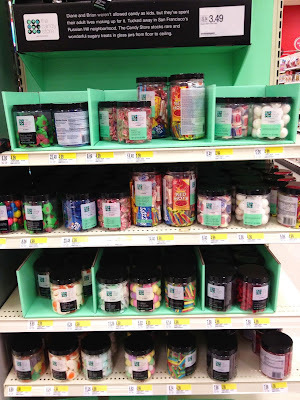 The Candy Store has fun vintage-retro candy you loved as a child. The packaging is so cute and these make wonderful gifts. It's a perfect choice for teachers or friends. Although I love to see things in person, there are some amazing online exclusives from The Shops at Target from The Webster. These flats look so elegant and the color combination is one of my favorites this season. You'll love the price, too! I adore the pink and green smocked flamingo print dress for minnies from The Webster. A smocked dress for under $20? That's a no-brainer. 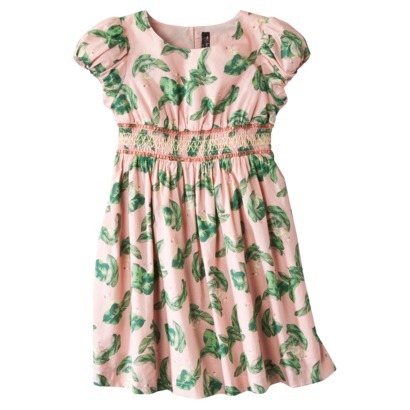 You absolutely need this for your favorite little girl! Have you seen the latest from The Shops at Target? What items are your favorites? I got a cute navy eyelet skirt by The Webster in Miami Beach - it's so cute and it looks like something by Lily Pulitzer! Discovering lower price ski products discounts online has never been simpler. The Internet has started out up new tips on how to search and preserve on your preferred products. Oh my those palm tree candle holders are amazing!! I would love to scoop those up and spray paint them gold! I also love the flats but wish they were available in stores, shoes are always a little tricky to online order. I got a blue blazer from The Webster and a bone for my Italian Greyhound from Polka Dog. 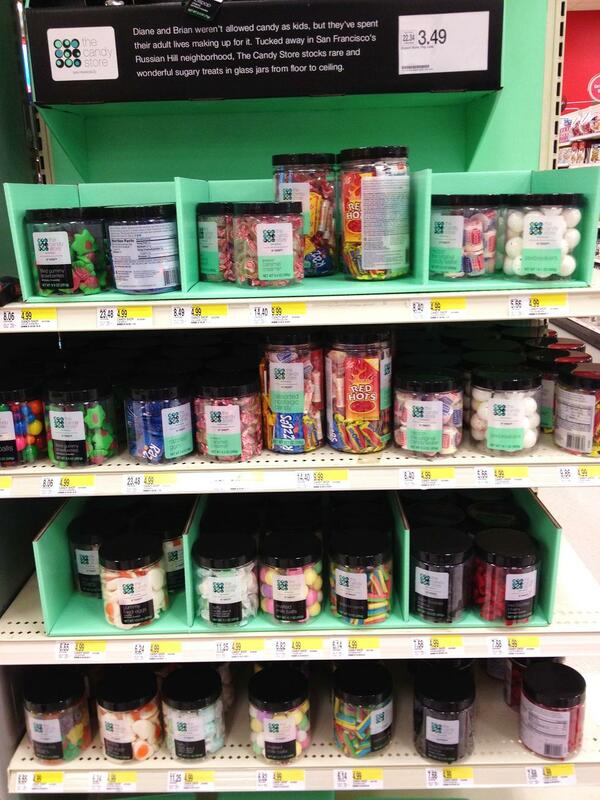 My favorite moment at Target on Sunday was hearing some kid say "I LOVE San Francisco" - the candy shop is from SF. Scooped up a tunic and doggy toys today! Okay and a skirt that I needed like another hole in my head, but well I had tooooo! Didn't see those palm candle holders, MUST go and grab those for the beach house! Yes, yes, yes! I am itching to go to Target! The hubby is off tomorrow, I may have to sneak out! I love those flats and the candle holder. Who ever has enough baskets? ?